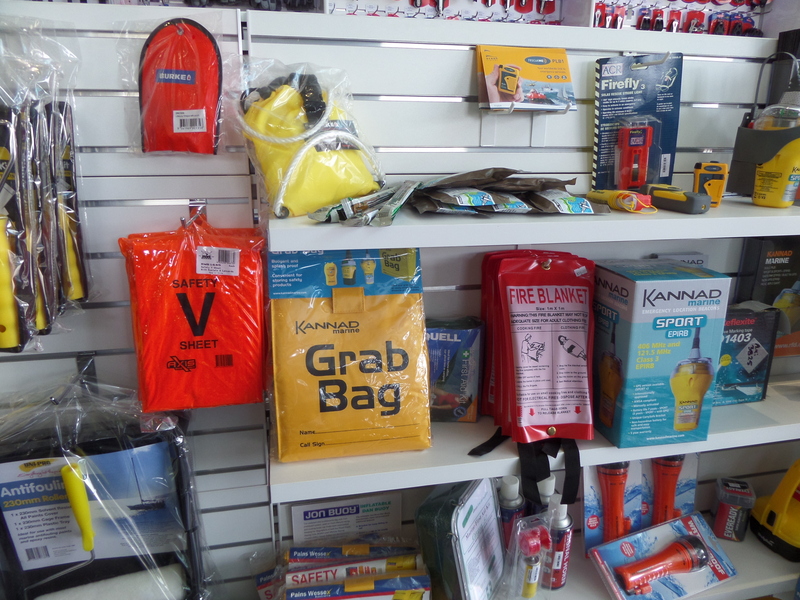 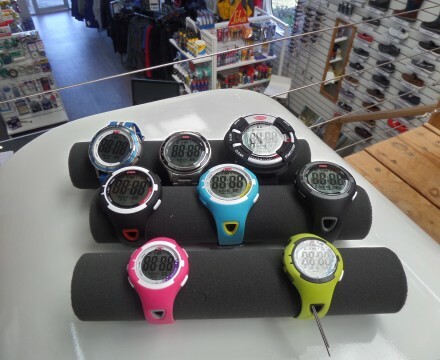 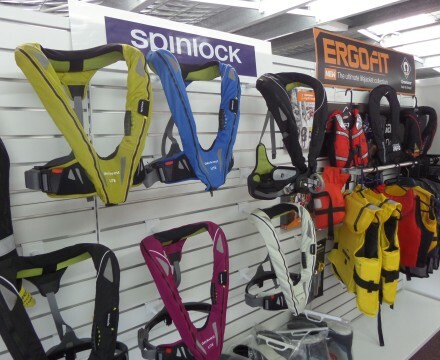 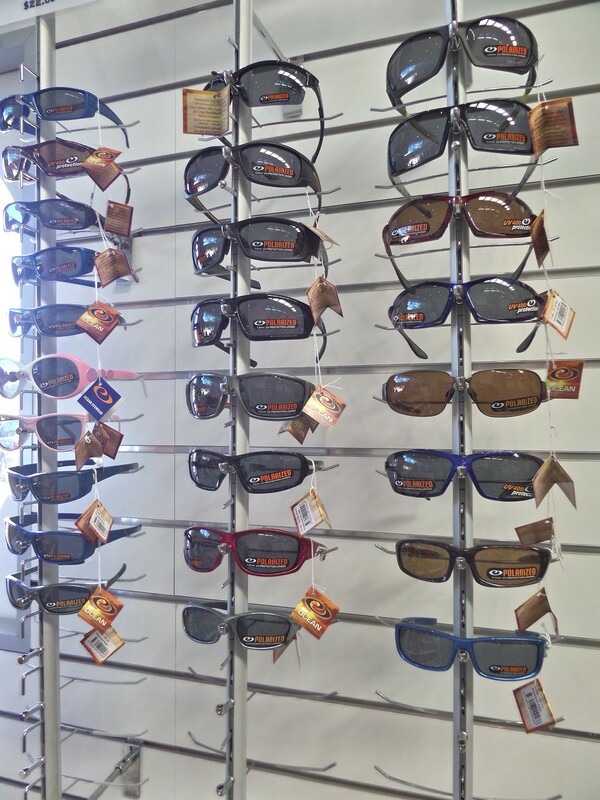 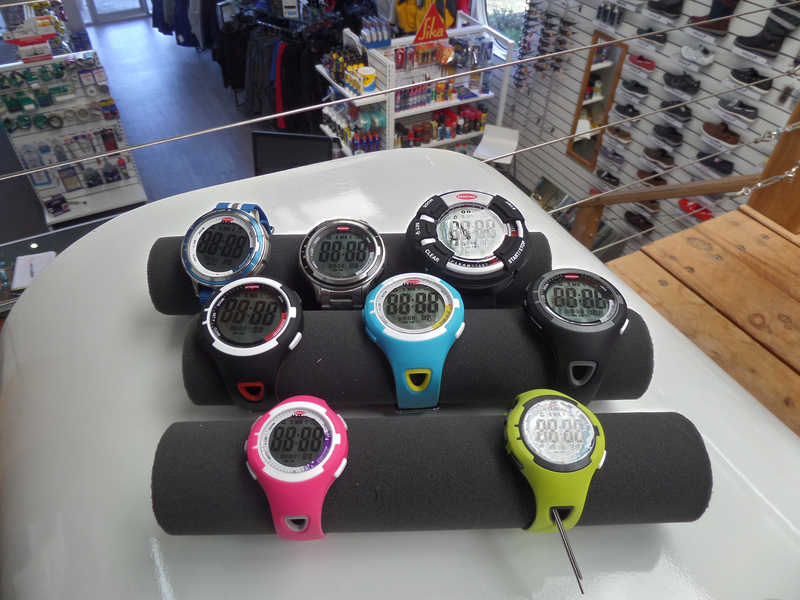 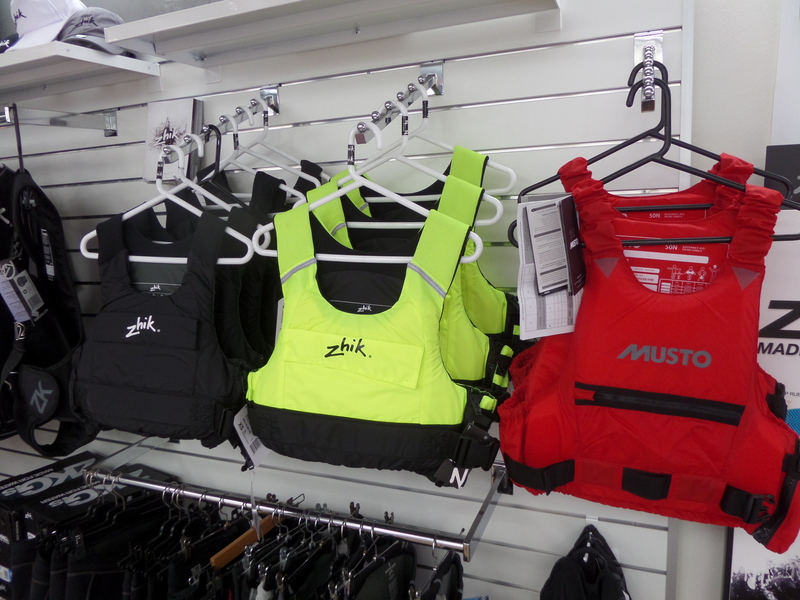 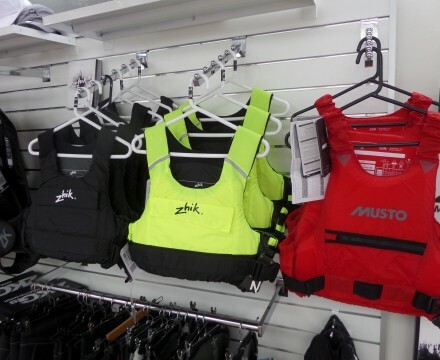 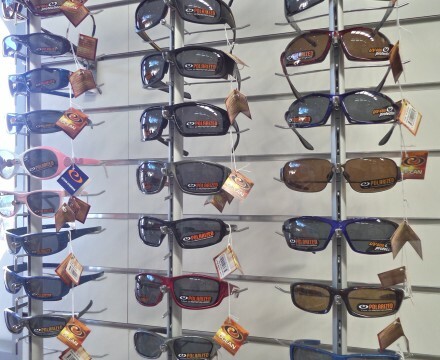 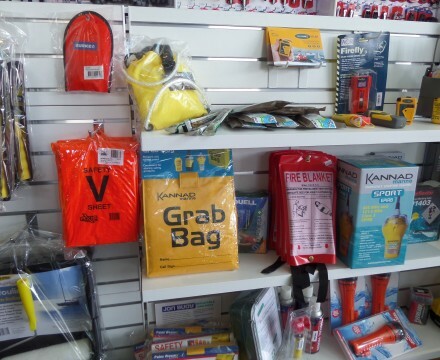 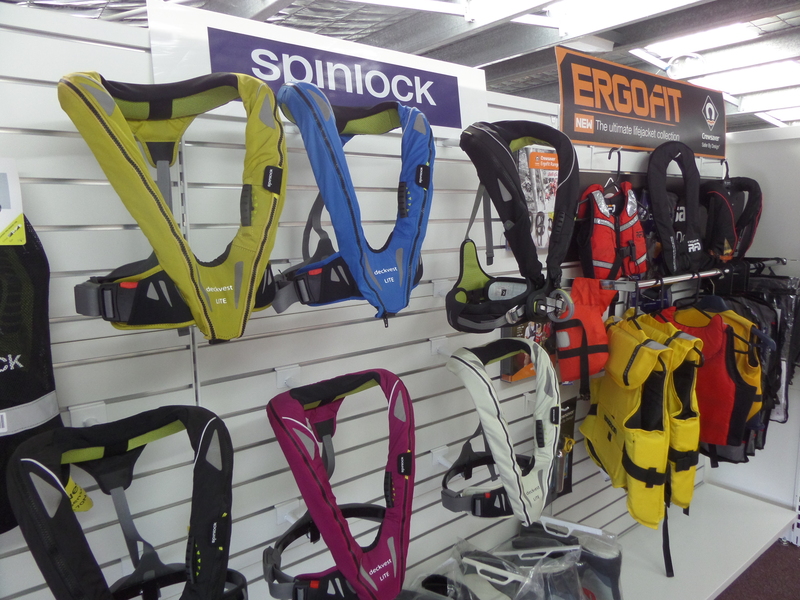 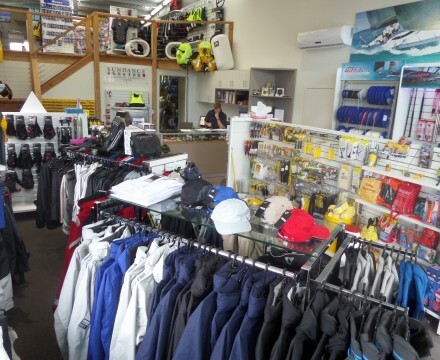 The Sundance Chandlery & Service Centre want you to make the most of your time on the water. 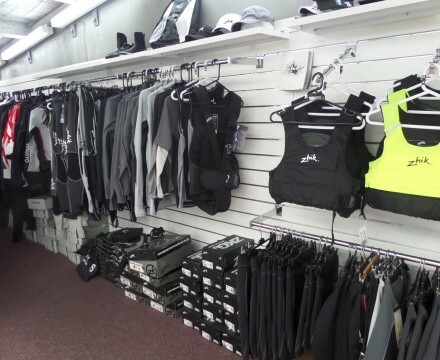 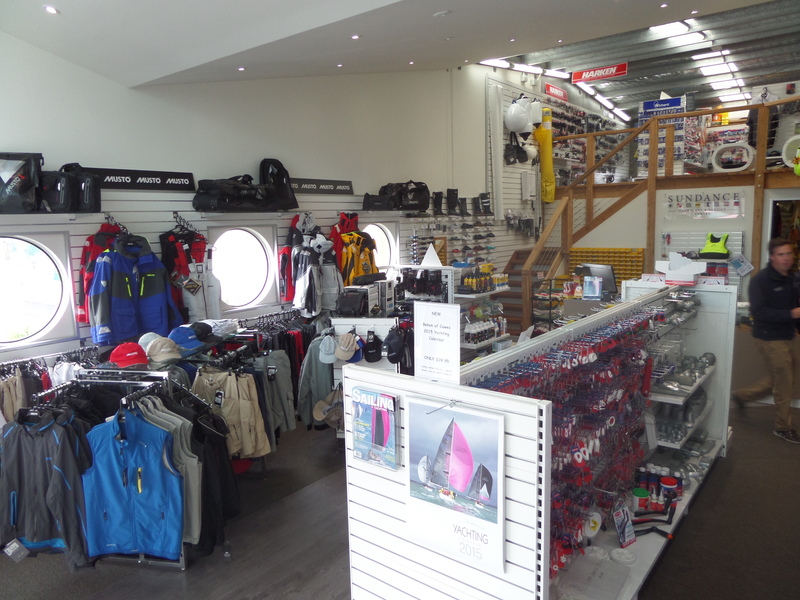 Offering a large range of chandlery items and parts, we stock the leading brands and support yachts, powerboats and dinghys. 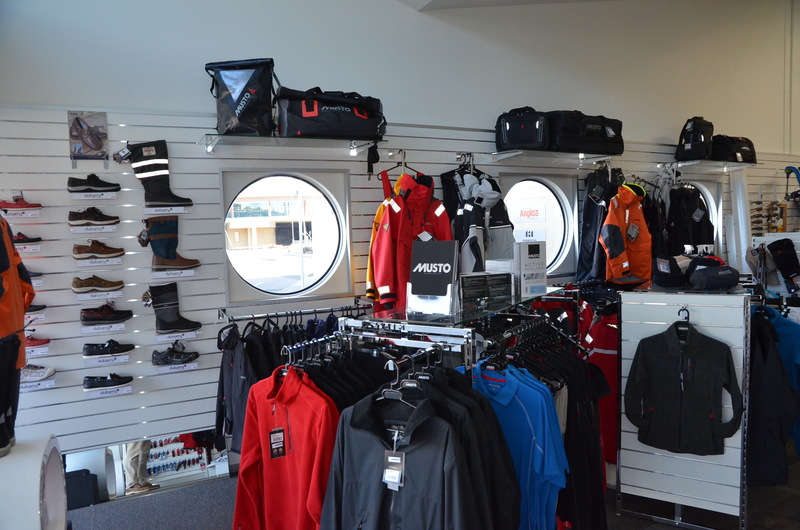 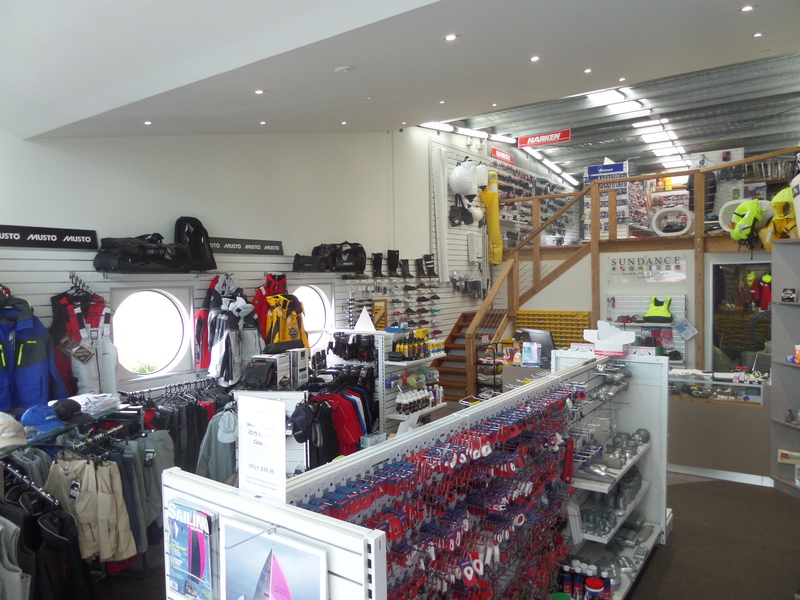 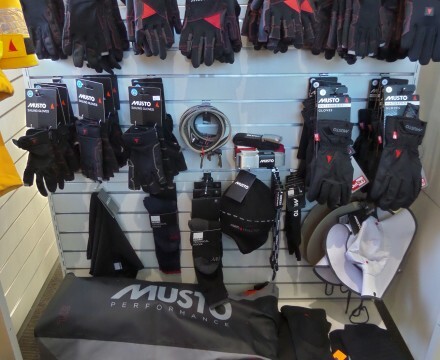 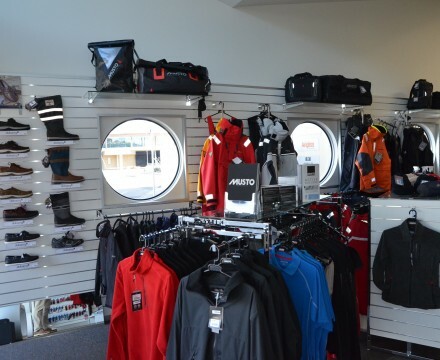 The Chandlery & Service Centre team offer personalised advice, service and assistance in areas including routine maintenance, race preparation, cruising advice, insurance and general repairs plus co-ordination of installation if required. 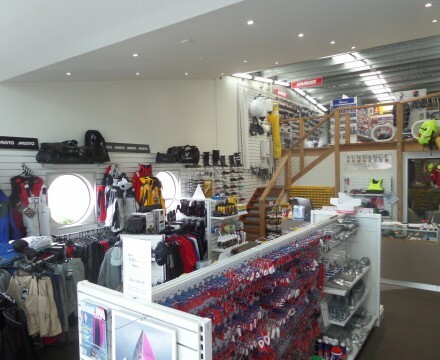 With our experienced Service Manager we source and order parts from our international partners, in addition we offer a full range of marine services to ensure the ongoing maintenance and support you need for your vessel. 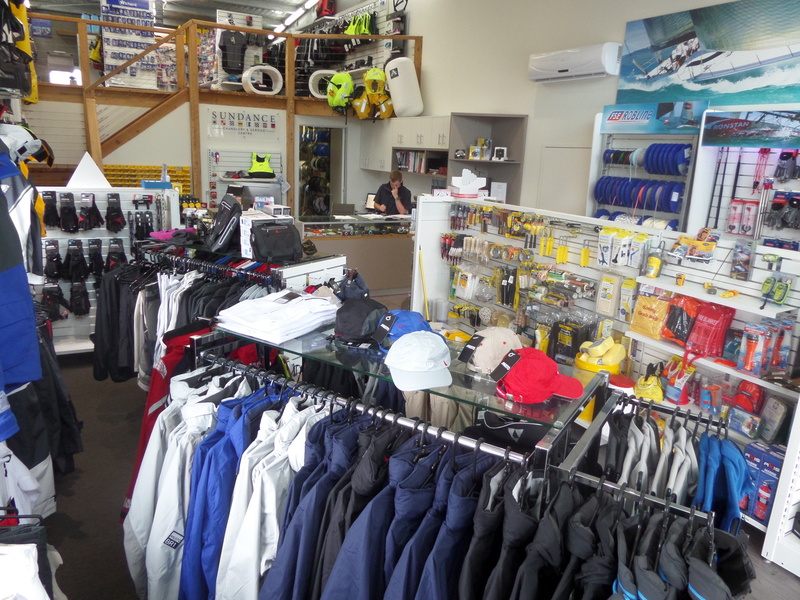 The Sundance Marine Chandlery are pleased to offer the boating community of Port Phillip Bay and the surrounding Yacht Clubs a service oriented business with high quality advice, service and supply – something for which Sundance Marine is known. 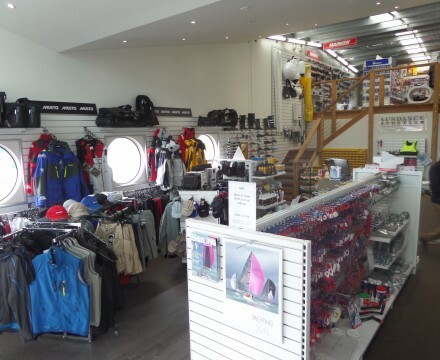 Our staff offer a wealth of sailing and powerboat advice, support and experience in not just yacht sales but also all the ongoing maintenance our your vessel, whether a yacht, dinghy or powerboat. 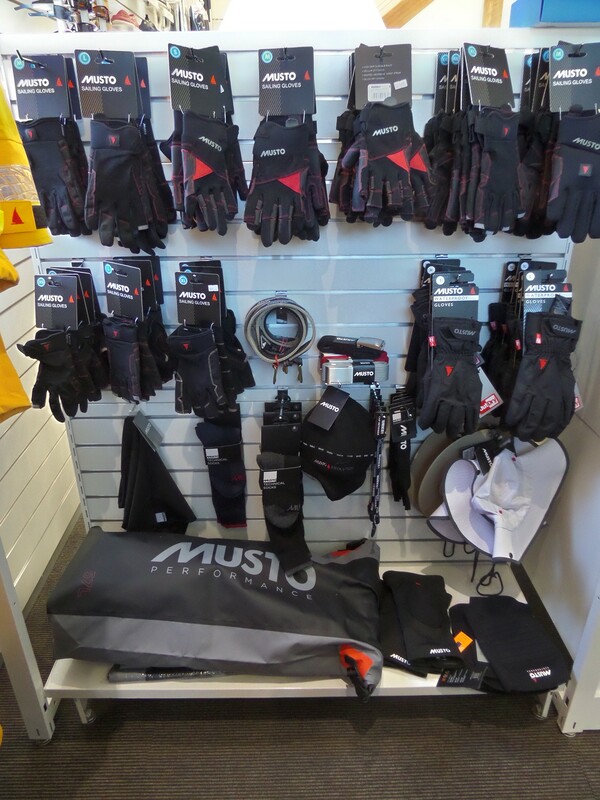 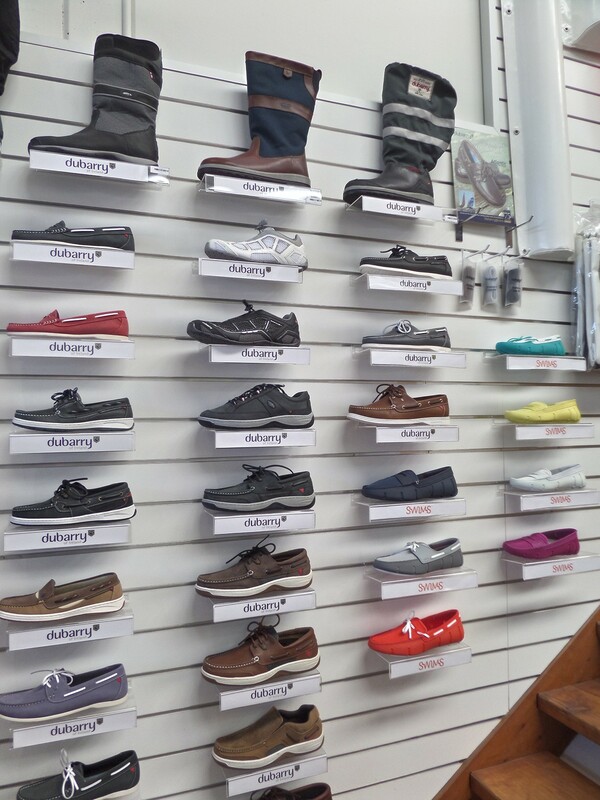 While based at our Chandlery store, our experienced service team offer the service and maintenance support our customers need wherever they are based.